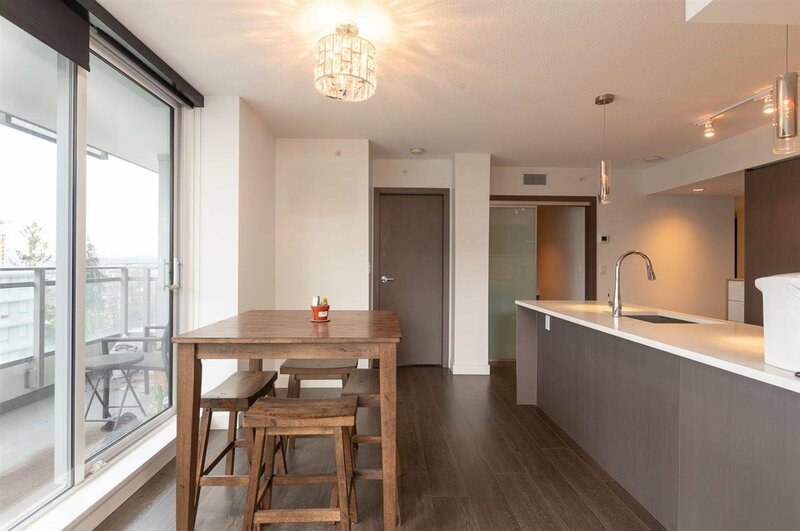 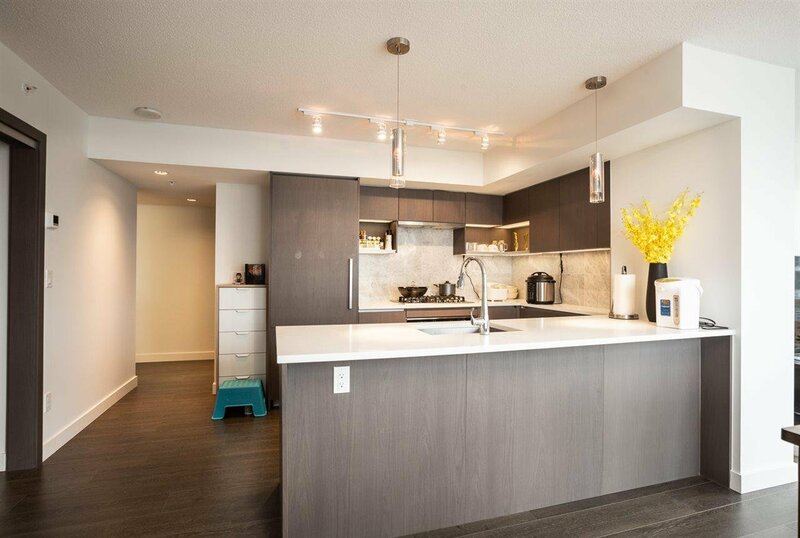 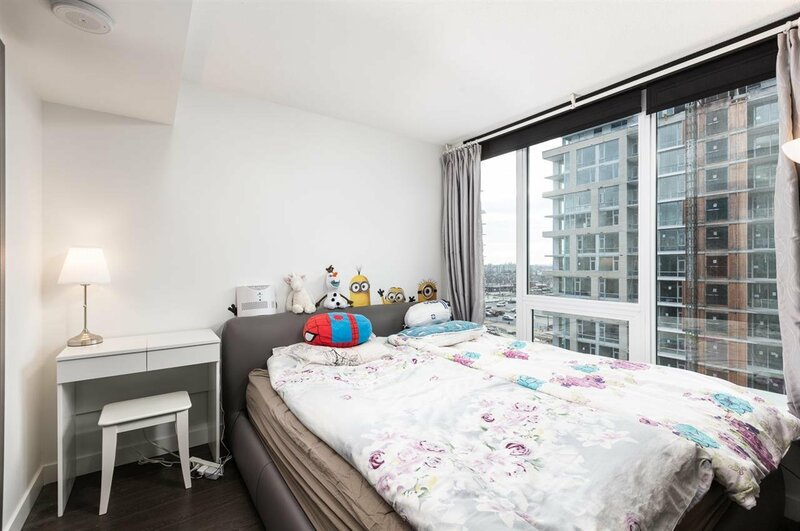 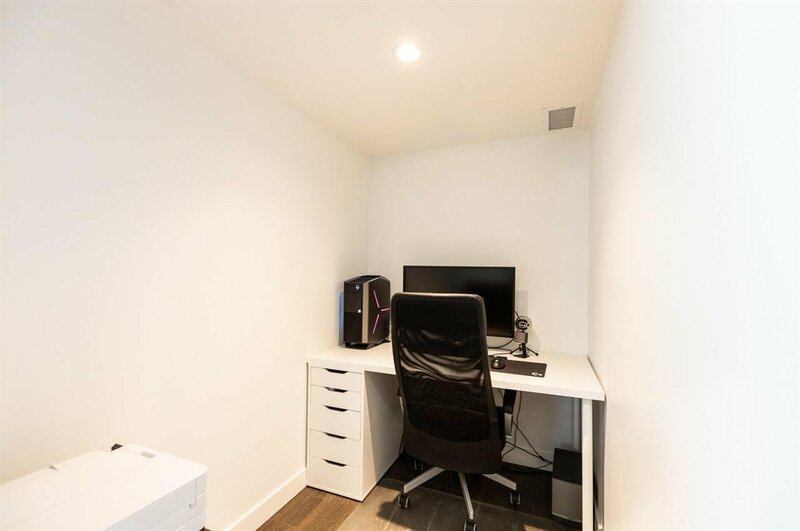 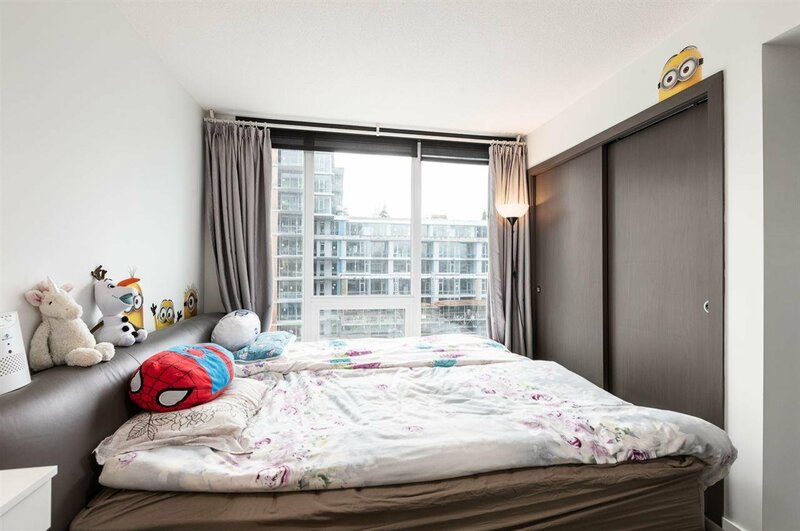 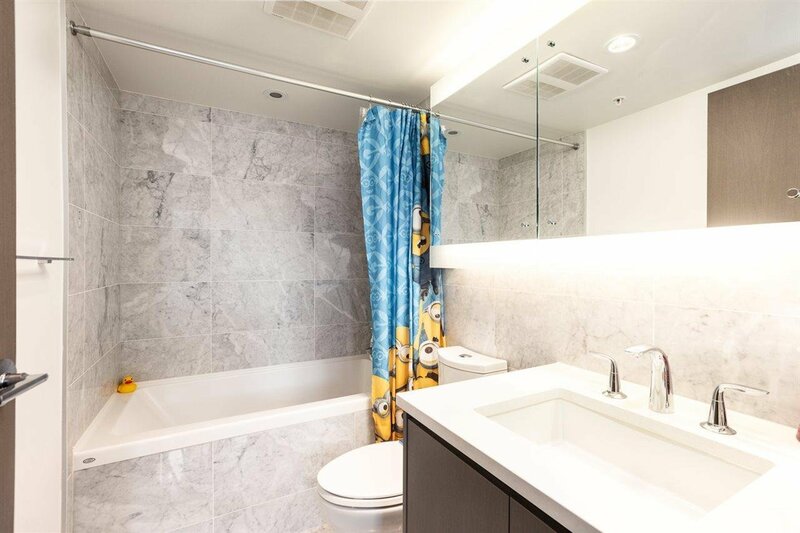 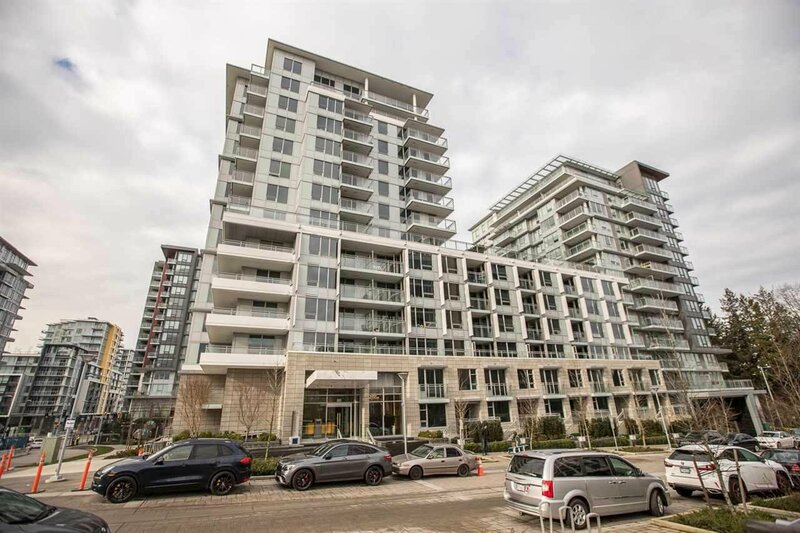 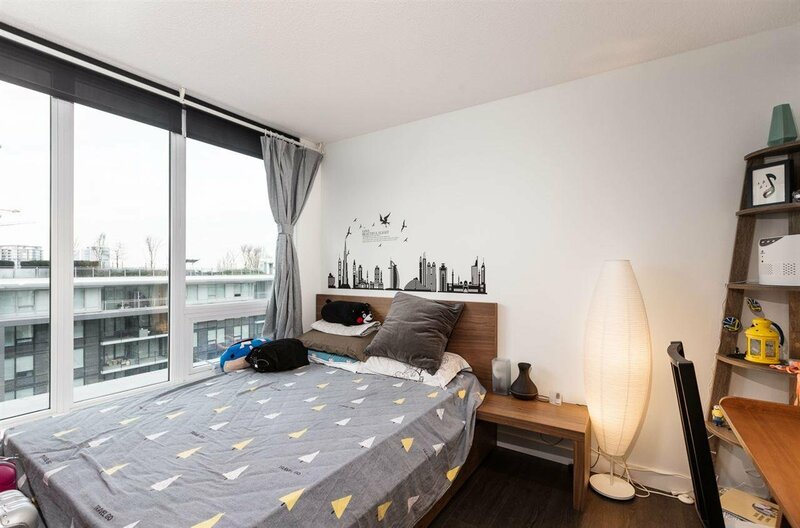 Only one year old building in Central Estate is a world-class community in the heart of Richmond, Concord Gardens by Concord Pacific, 2 bedrooms, 2 baths, 1 den south west facing with tons of sunlights. 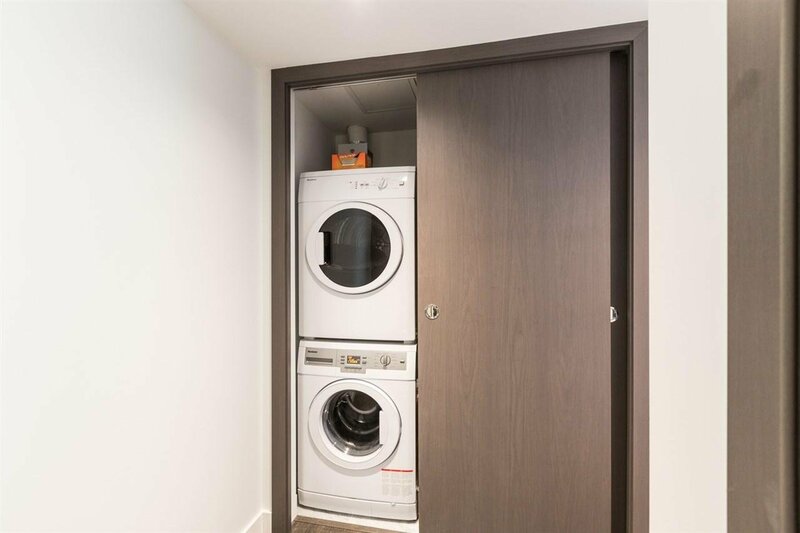 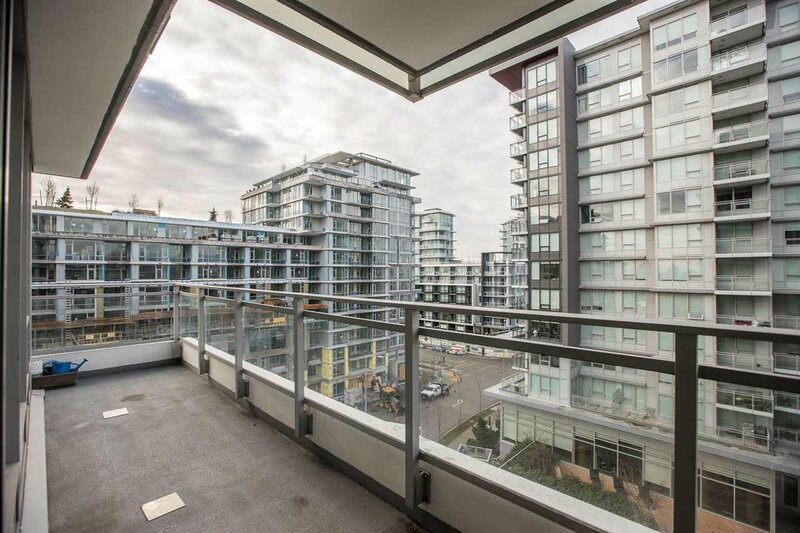 Corner unit with almost 180 degree city & garden views, upgrade with laminate floor throughout the unit. 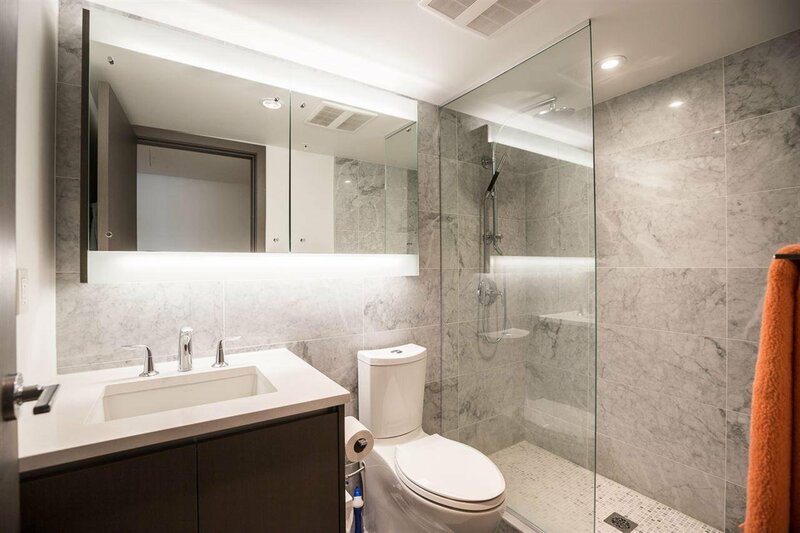 Central heating & air conditioning. 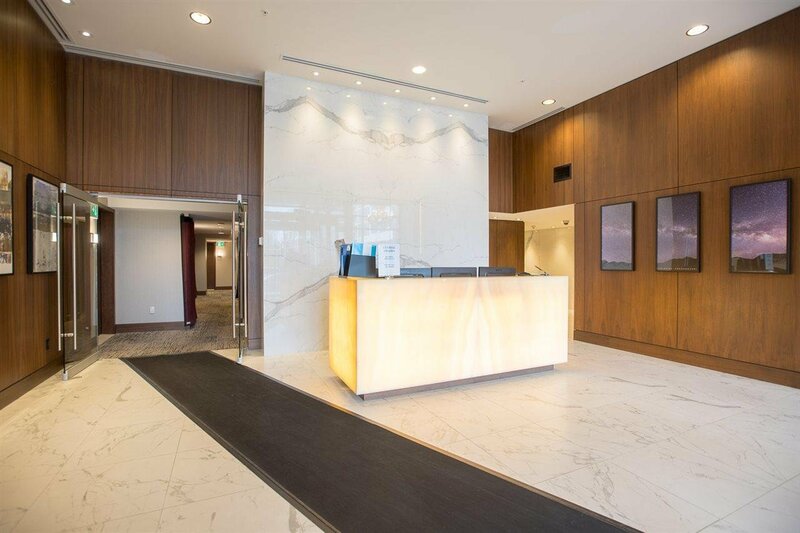 Concierge Service, Diamond Club which includes indoor pool, sauna, bowling, gym, golf simulator, rec games, basketball, badminton, private theatre, grand ballroom, dining room & much more. 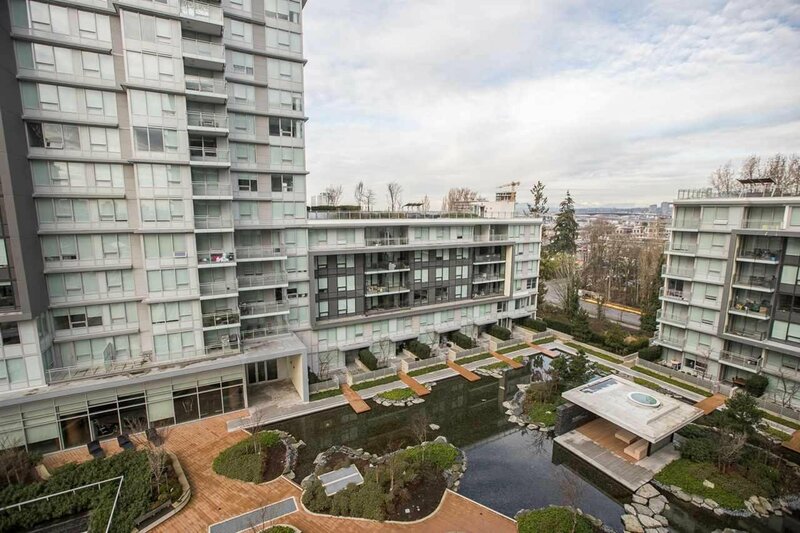 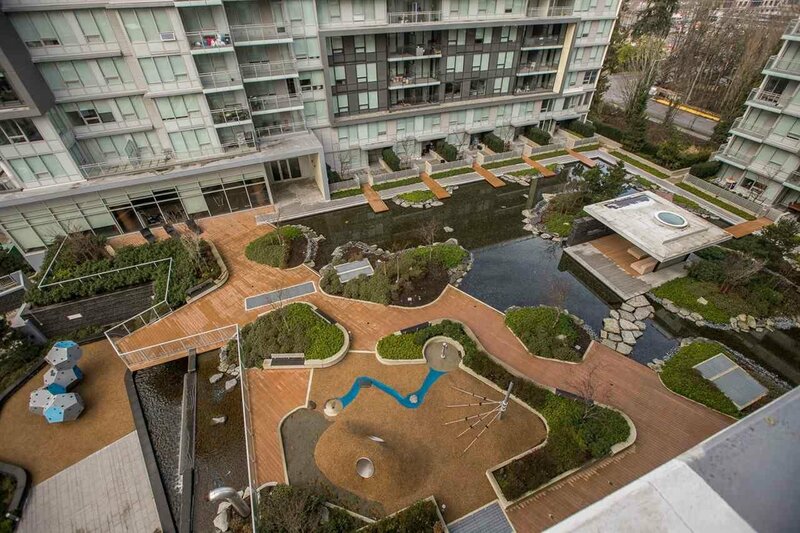 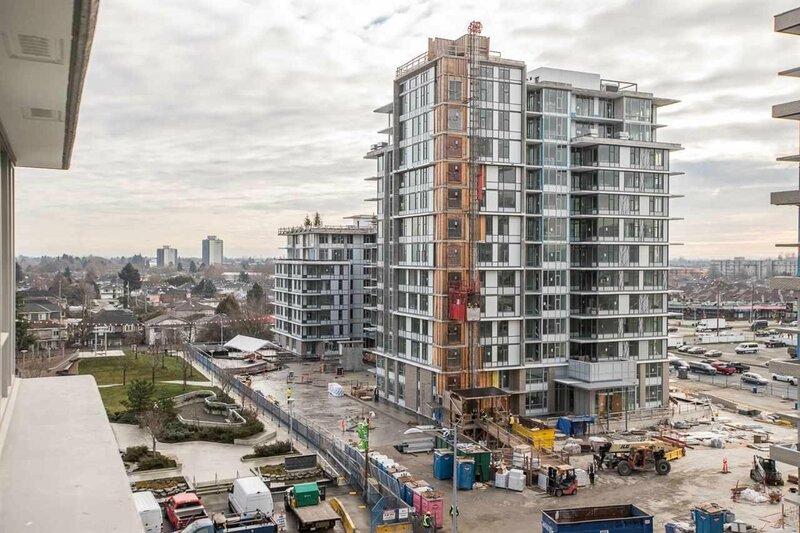 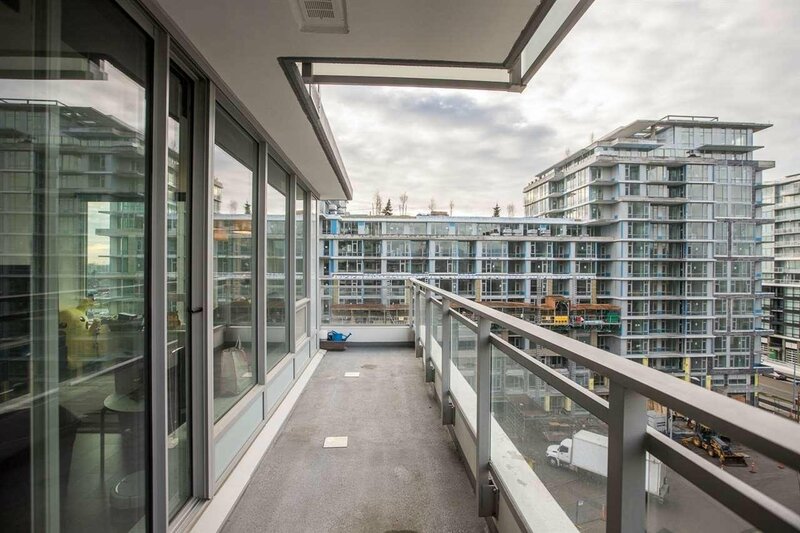 Walking distance to future skytrain station, restaurants & shops. 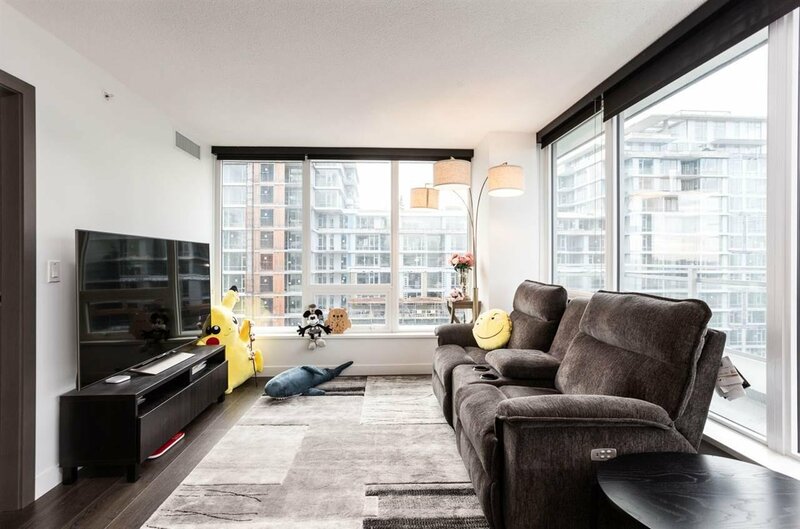 Call for showing today!